The Grizzlies have officially been backed into a corner. Memphis must now win two games in a row and defeat the Spurs at home in Game 7. Tuesday night’s game was not the performance I expected to see from a team that needed to play Game 5 like it was already Game 7. Game 5 was the optimal shot to pave the way for a series win. Winning would have meant Memphis could close the series out at home in Game 6. However, let’s not talk about what could have been. The Grizzlies did not even remotely shut out San Antonio. Instead, the Spurs had their way on the court. Manu Ginobili and Patty Mills found the hidden supply of Michael’s secret sauce. The pair scored a combined 30 total points and shot 69% on the night. They found wide open shots as often as Tony Brothers was blowing his whistle. They connected half of their three-point attempts. What the Grizzlies needed was a defensive stronghold. Instead, the game became an offensive battle. Game 5 was simply not the tone they needed to set heading into Game 6. This season was tough. This playoff run is proving to mirror exactly that. The Spurs were the Spurs in Game 5. Unfortunately, Tuesday night did not play out how I would have hoped but there was some good out there on the court. The Good. Mike Conley wants errbody to know his name. Personally, I would be sick and tired of being known as the most underrated point guard in the league too. Conley continues to find ways to step up over the course of this series. He is the most efficient post-season Grizzly with a PER of 30.4. He led the team in scoring in Games 2-5. Conley is putting the work in on the court. However, his consistent lead has not been enough to draw a consistently dominant performance out of the role players surrounding him. The Bad. It’s been quoted time and time again that this series is one that does not allow for mistakes. So each game must be played to perfection. Memphis turned the ball over 10 times on Tuesday. Those turnovers resulted in 17 Spurs points. Combine not taking care of the ball with a stellar bench performance by San Antonio and Viola! the perfect recipe for a Grizzlies’ loss. There can be no sloppy passes. Because it really can be that simple. The Ugly. 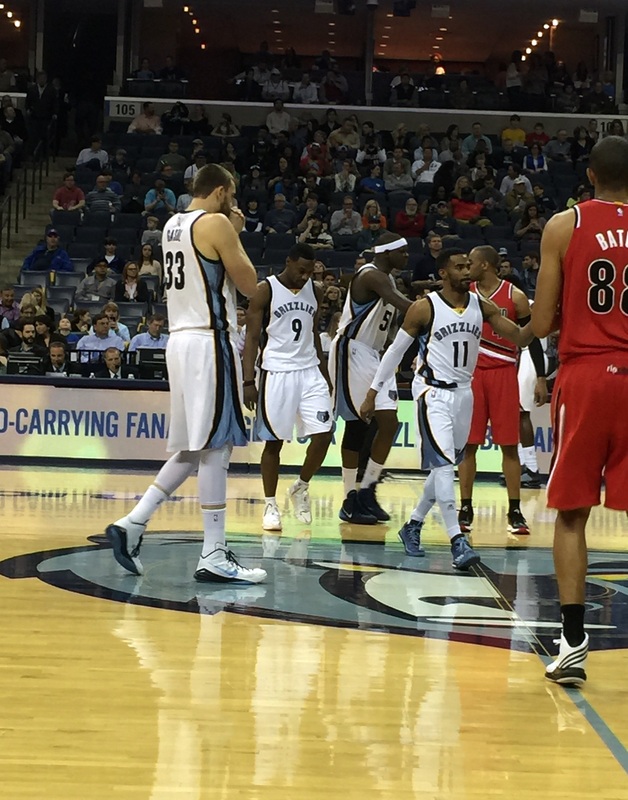 Tuesday night was not a great performance for the Memphis role players. The Spurs outscored the Grizzlies’ bench by 16 points. As a result Memphis could never go on a much-needed run. I touched on Mills and Ginobili above. No one could predict they would both have phenomenal performances due to taking a dip in the fountain of youth. That said, the to performance of Memphis bench as a whole has not really been the make it or break it stat of this series. The wins have come from different players stepping up when needed. Whether it is was Ennis III, Green, Selden, or Carter peppered in the starting lineup their contribution was a factor in catapulting Memphis to a win. It was the role players that made those wins happen, both with scoring and with defense. Game 6 tips off tomorrow at 8:30 p.m. and the Grizzlies are back in the Grindhouse. The post season has remained true to the regular season and as a result the home team has won every time. 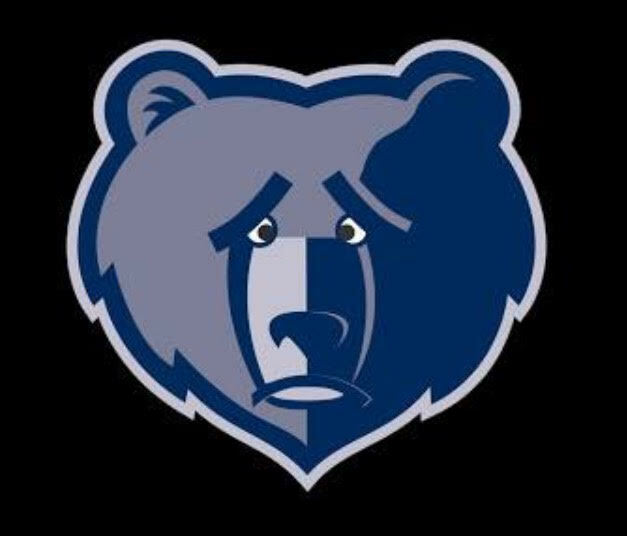 The Forum is not the place a team wants to play a close out game against the Grizzlies. Memphis has to win Thursday because no matter what we deserve that Game 7. Memphis has risen to challenges before. Who performs better backed into a corner than the Grizzlies? No matter what happens at the end of this series these guys have played with heart. The Grizzlies reminded the fan base what grit and grind means. In conclusion, I don’t need data to back me up on that. « Grizzlies Drag Spurs Through the Mud in Game 4 OT Win, Even Series 2-2. Can They Do It Again Tonight in San Antonio?